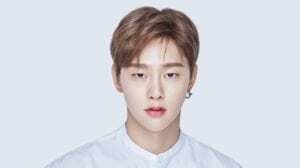 – He was born in Yongin, but began to live on his own in Seoul since high school after entering a performing arts school. – He has a younger brother (2 years younger than him) and a younger sister (4 years younger than him). – Lee Jong Suk was the youngest male model of the Seoul Collection program. – Lee Jong Suk was one of the 2220 students out of 21268 who passed the entrance examination in Honkuk University. – He is very shy that he couldn’t even raise his hands to do a presentation in his school days. – His role model is Rain. After watching him in “Full House”, Rain became his role model and idol. 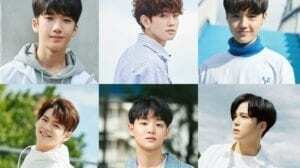 – He trained as an idol group member for 3 months and had signed with an agency for debut but he quit after the agency broke their promise to debut him as an actor. 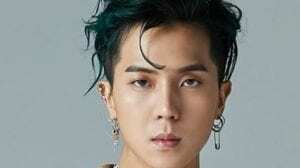 – His current agency is YG Entertainment. – Lee Jong Suk is formerly a trainee of SM Entertainment. – Lee Jong Suk has been good friends with SNSD‘s Yoona and Hyoyeon since pre-debut. 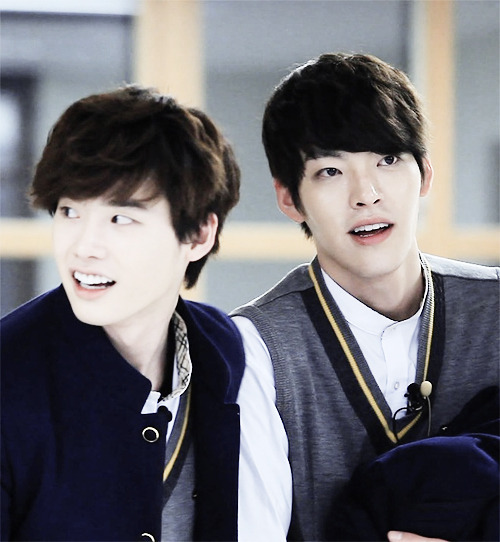 – He is friends with his co-stars (and former models) Kim Woobin and Young Kwang. – He gets embarrassed and intimidated whenever he’s in the spotlight (center of attraction). It’s ok when there are under eight people looking at him, but when there are more people, he’ll get nervous. – Compared to a chillin’ at a club, he prefers to hang out at a coffee shop, having a good chat with his friends. – He is a bad drinker (he can’t handle alcohol). – Initially he planned to enlist in 2018, but decided to delay his enlistment due to his busy schedule. – He got an offer to act alongside Lee Na Young, the drama will air in 2019. How much do you like Lee Jong Suk? He’s so handsome!!!! I love him since I Can Hear Your Voice. so cute, I could never guess he was the shy type. When he received the Best actor award he was so cute. I think he didn’t know what to say because Lee Jong Suk is shy. Now I understood more about him after reading this. Thanks! my favourite actor…. 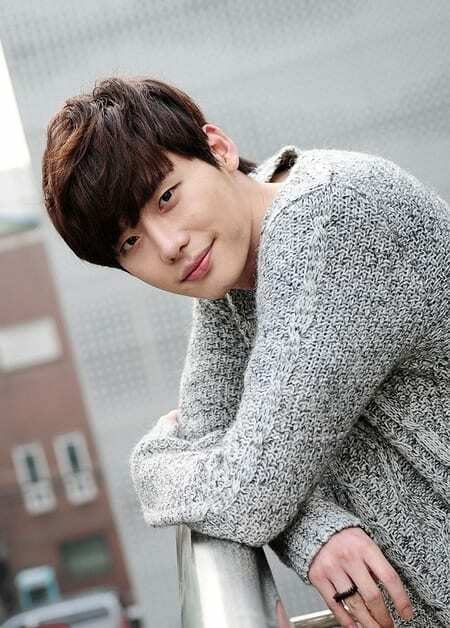 Lee jong suk is the best….. I love his drama series ‘ w ‘ is the best…. 😘 its my wish ..I really want to meet lee jong suk .I am also a biggest fan of lee jong suk….. Love from India….. I like his role as Kang Chul in ‘W’. I love him.. he got d prettiest smile.. d way he look.. d way he act.. I hv seen his two dramas first DOCTOR STRANGER and second PINNOCCHIO.. he his fabulous in both the dramas. Love him so much! He is the best actor of korean that I ever seen! He can brings his character very well in every drama, and movie..I likes his real character and character during acting..He’s very different actor..
Lee Jong Suk are the best! Every single drama and his movie, I wacthed it sucessful! i love him so much . he is my favorite actor and dream boy .he is the most famous actor of all .he is the most handsome actor that i ever seen . i like his acting the most when he plays the role of kang chul in w – two worlds. he is superb. love him so so so so so muuuccchhhhh……………..
i have watched his all dramas…. his smile is the best smile ………. he is so cute and smart …. I think he’s attracted to both of them. I believe he liked Lee Na Yong for a longer time, though.